Testimonials for Comfort Services, Inc. Customer called to say his service call with Michael Brown this morning was the BEST service experience he ever had. Michael was professional and took time to explain everything as he went!!!! Sirilo gets 5 stars in my book. I appreciate his taking the time to explain the services provided. 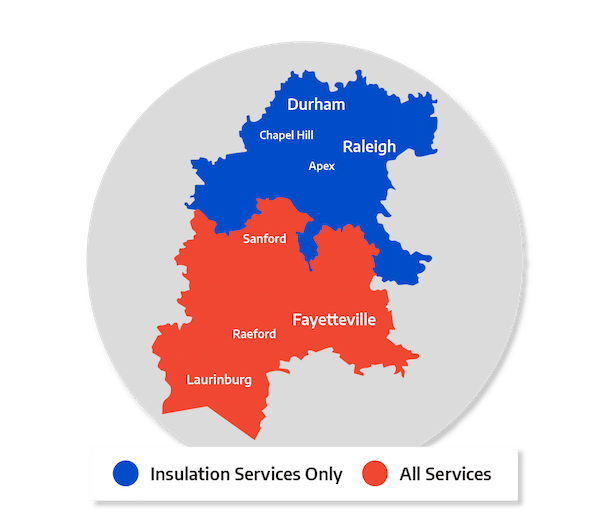 I have had Comfort Services, Inc take care of all my heating and air conditioning needs since I moved to Southern Pines. They are very courteous, prompt and knowledgeable! I am 100% pleased with them and would highly recommend them to anyone!!! !